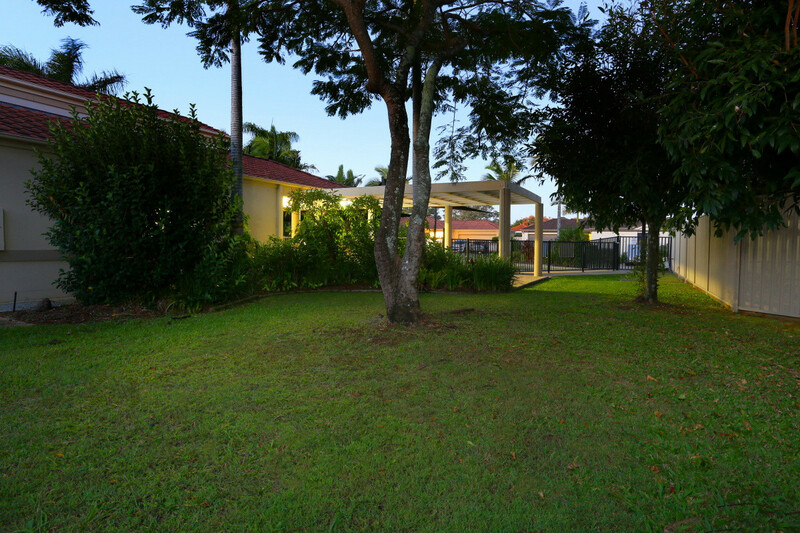 Perfectly positioned in a quiet cul de sac is this 3 bedroom, 2 bathroom home in a spacious gated pet friendly complex. 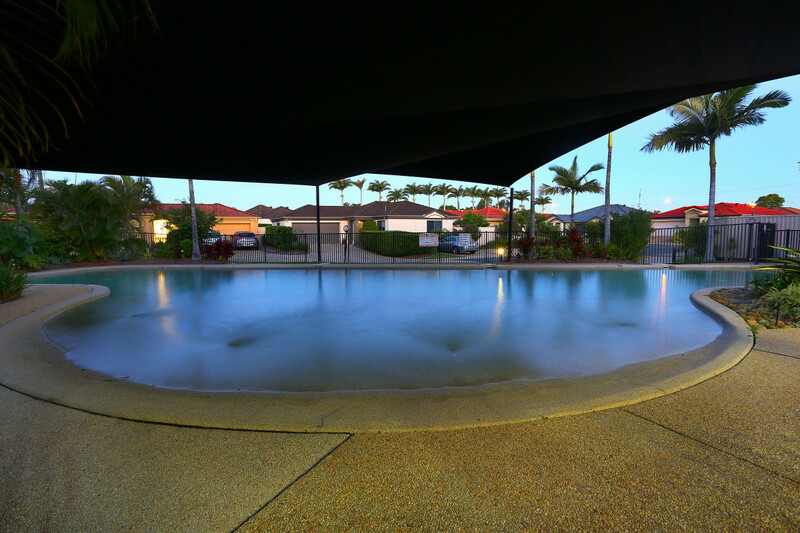 Perfectly maintained grounds, a massive inground pool with a beach entrance, a recreation room, BBQ facilities, and plenty of visitor parking makes living here easy. 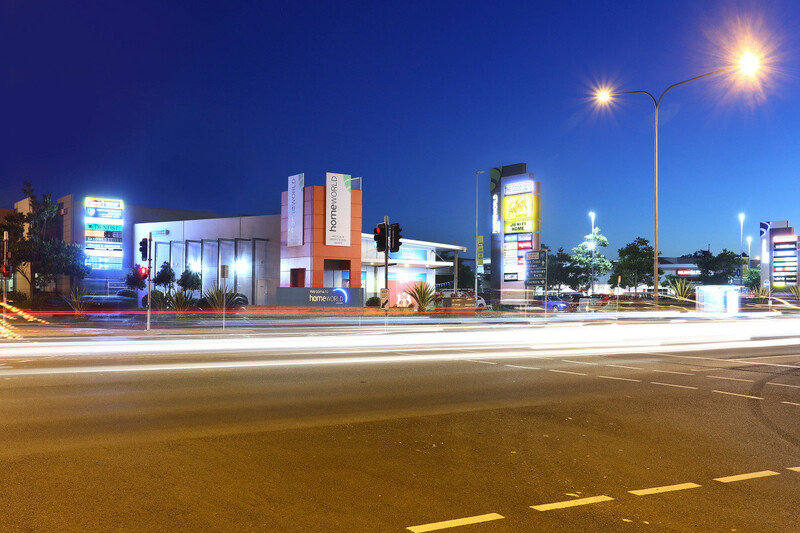 Location is the drawcard…..Helensvale Homeworld Shopping with shops like The Good Guys, JB Hi Fi, The Coffee Club, lighting and carpet stores, as well as Super A Mart, Woolworths Oxenford, Aldi, Bunnings, a Super Medical Centre, Rebel Sports and numerous other outlets all within a 5 minute drive makes this the perfect spot. 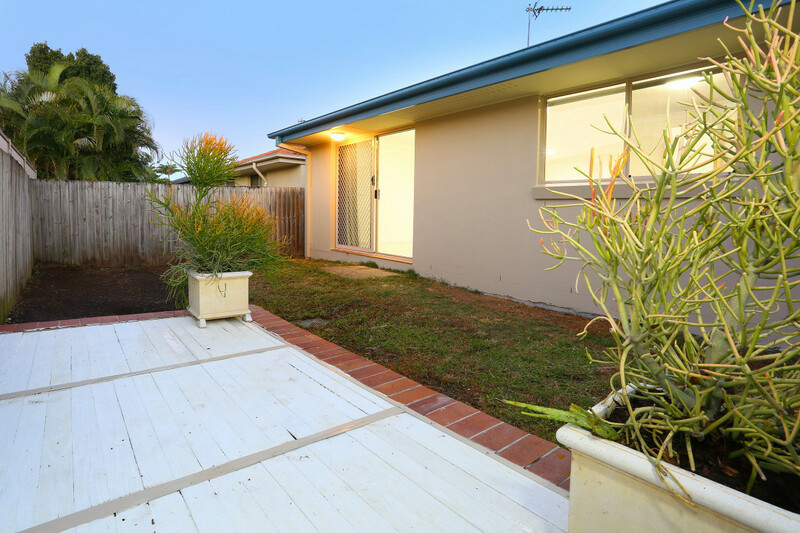 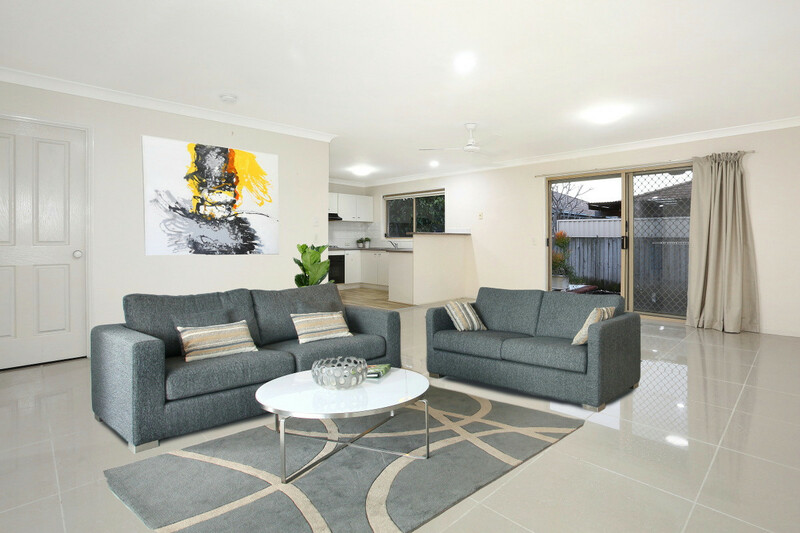 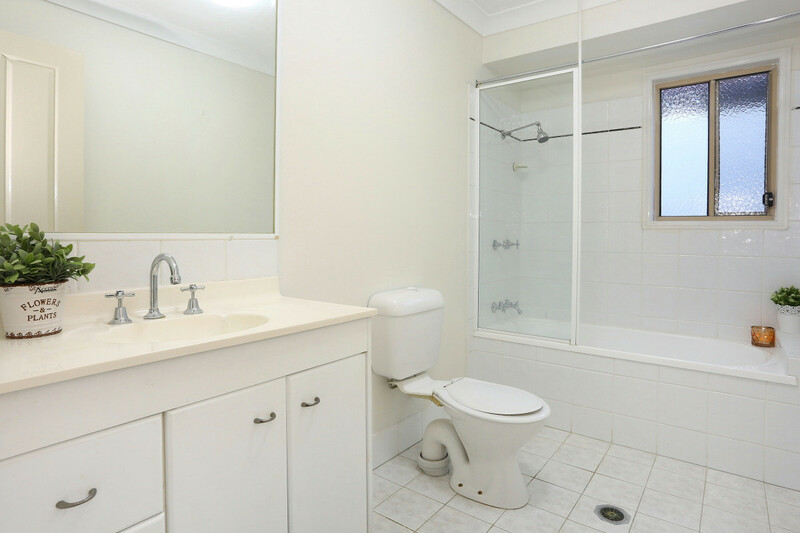 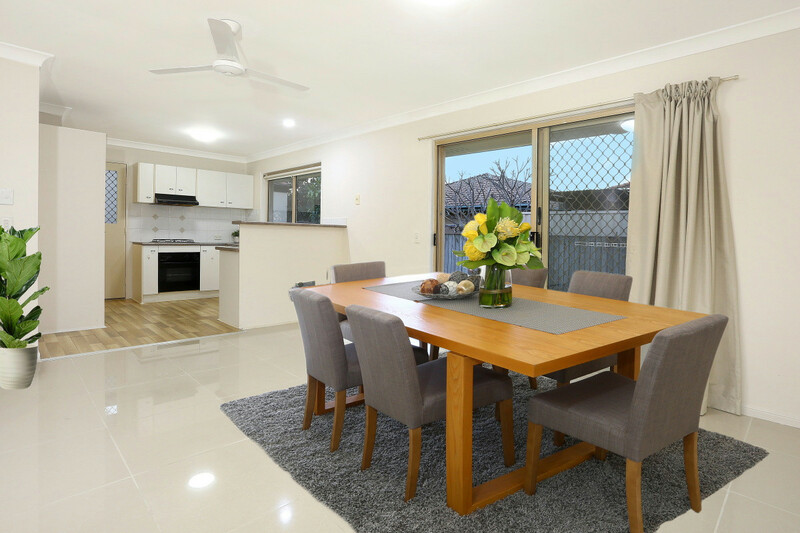 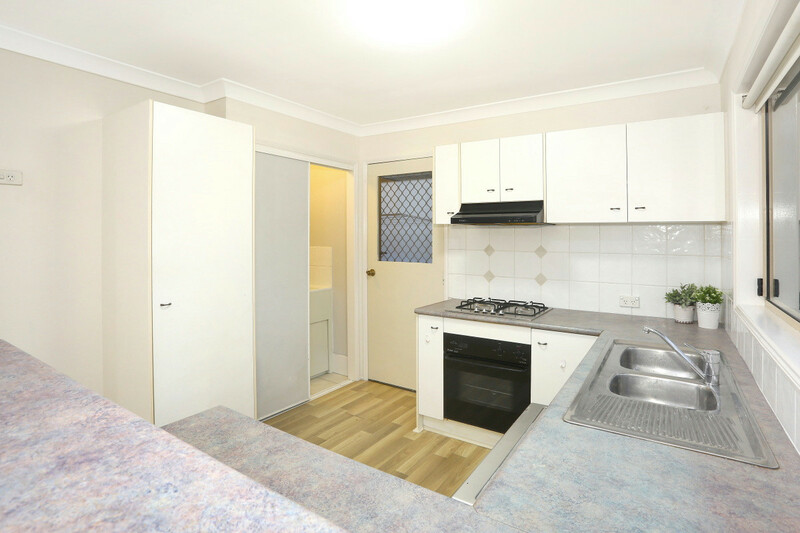 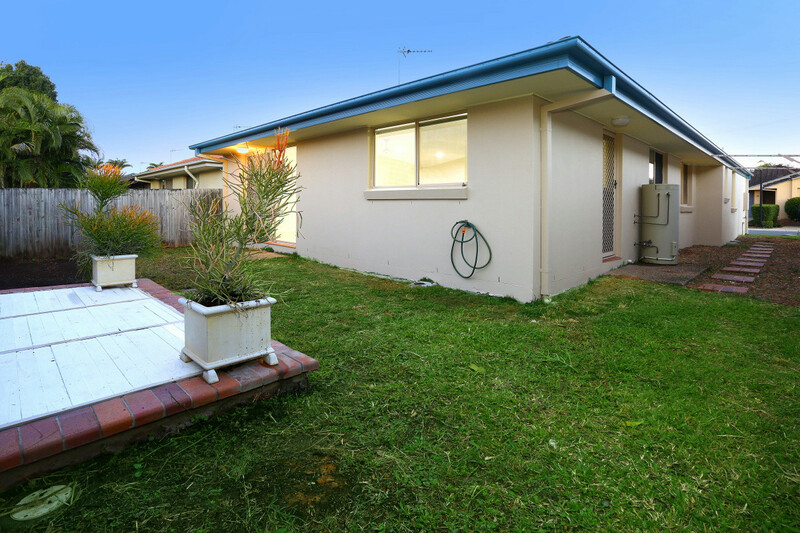 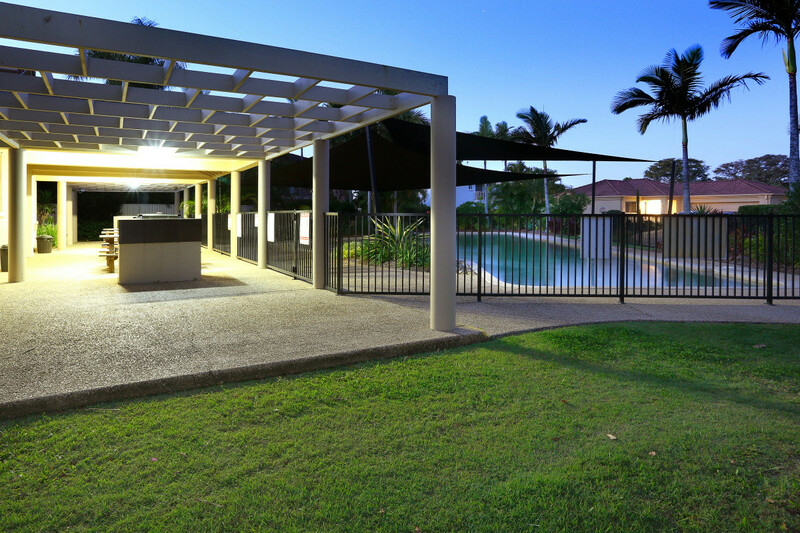 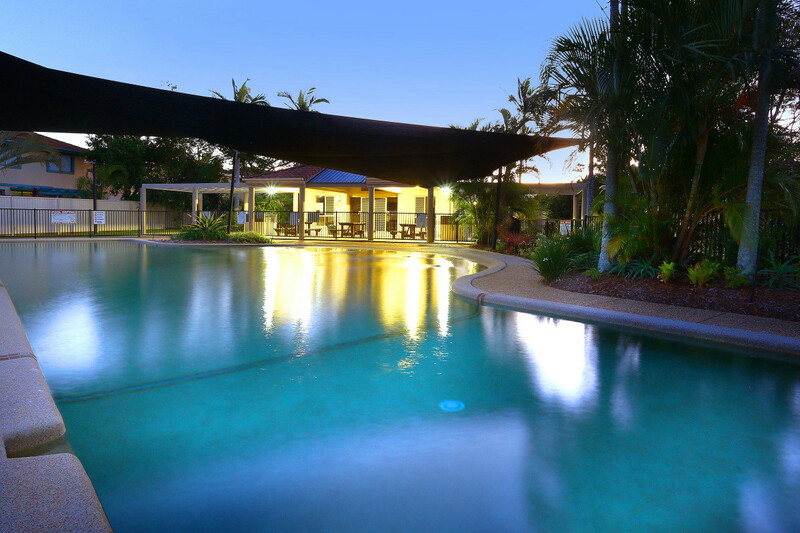 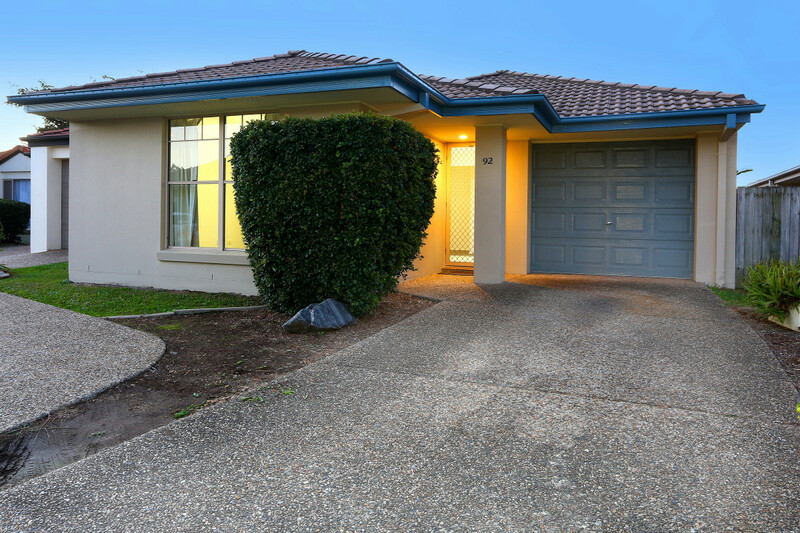 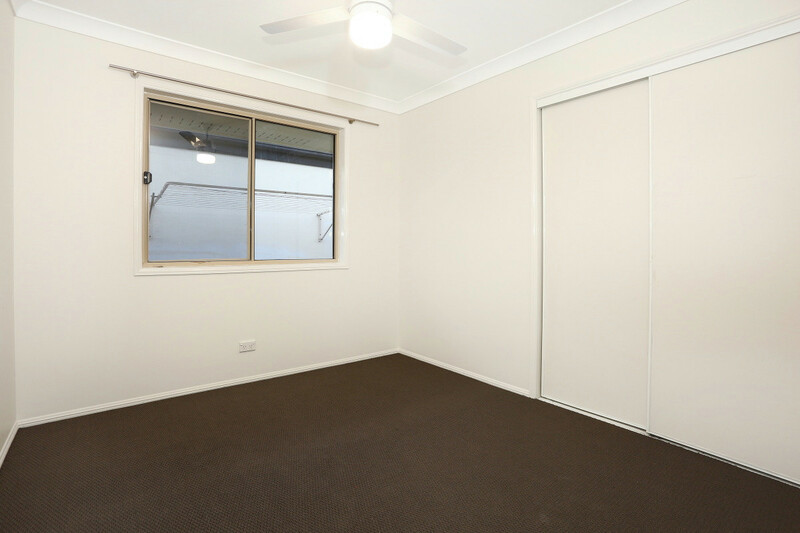 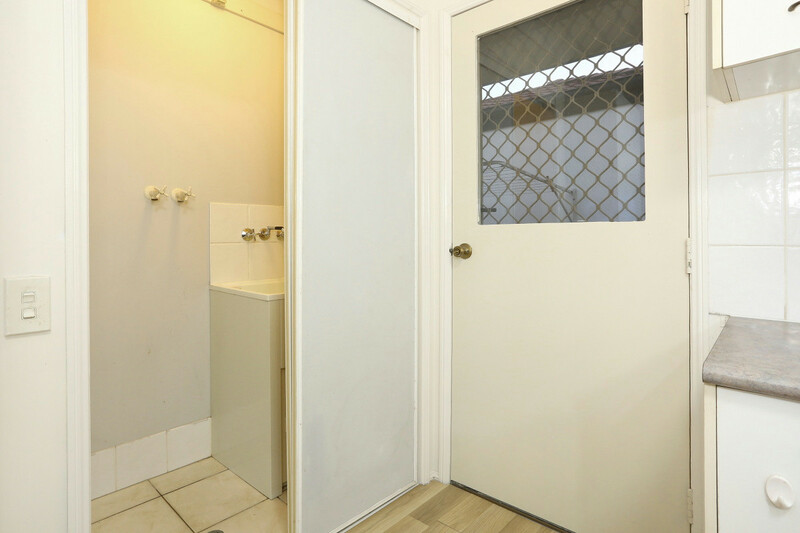 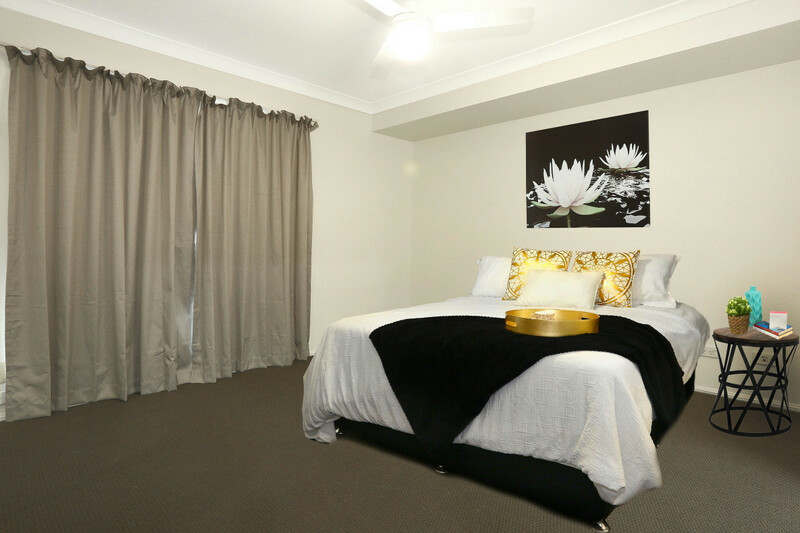 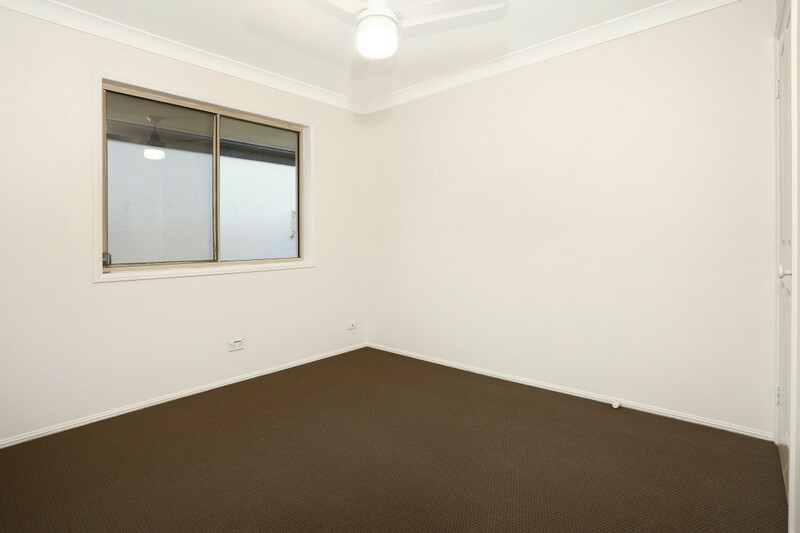 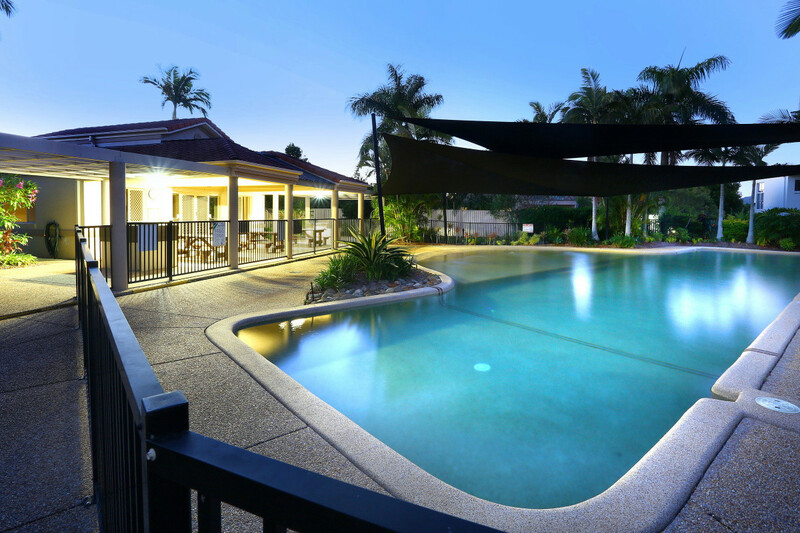 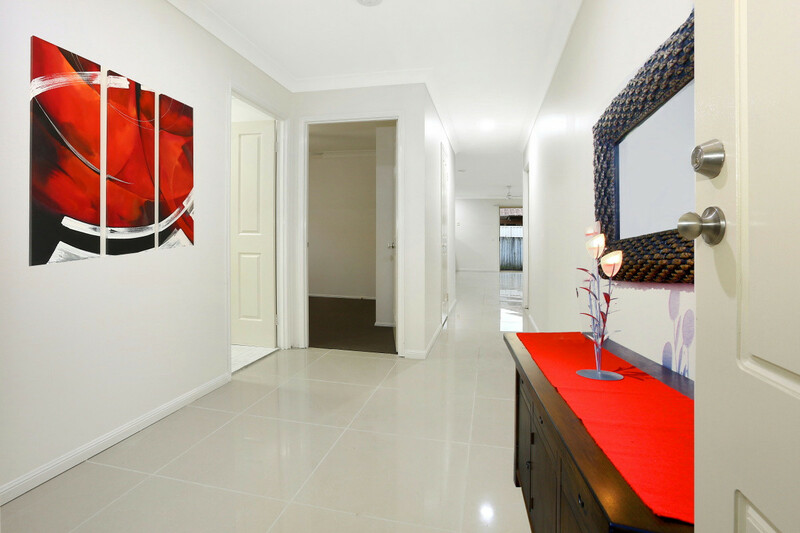 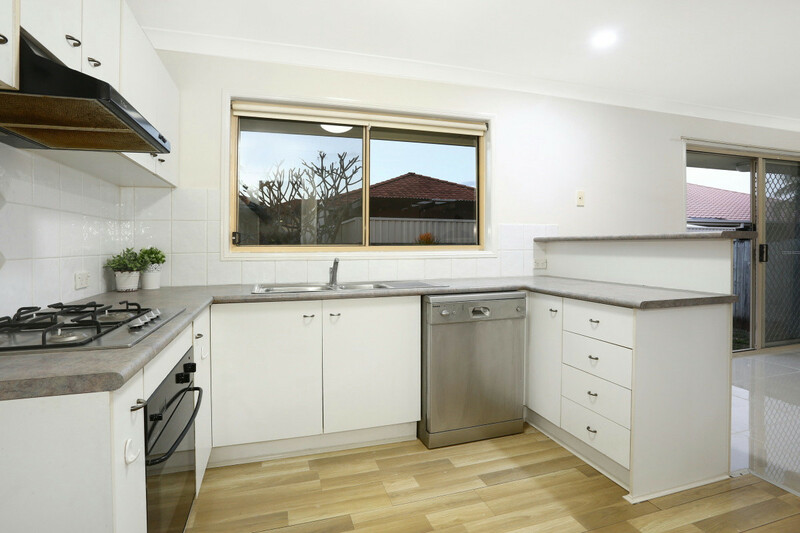 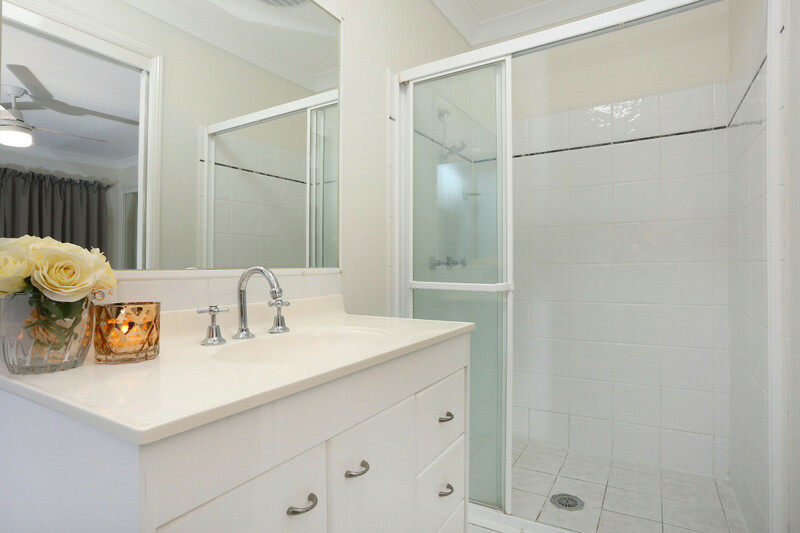 A mere 30 seconds gets you onto the M1 Motorway and is approximately 7 minutes from the Train, the Light Rail, Westfield Shopping Centre and the Night Time Markets at Helensvale. 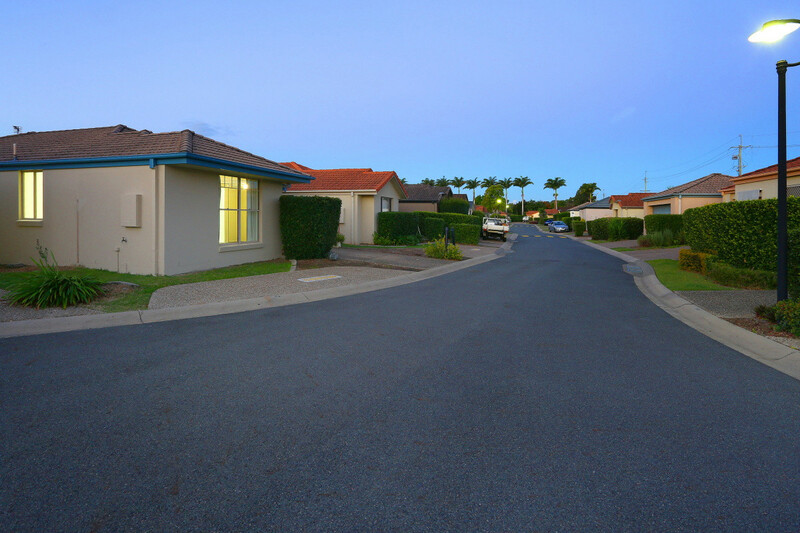 Public transport and private and public schools are within easy reach.